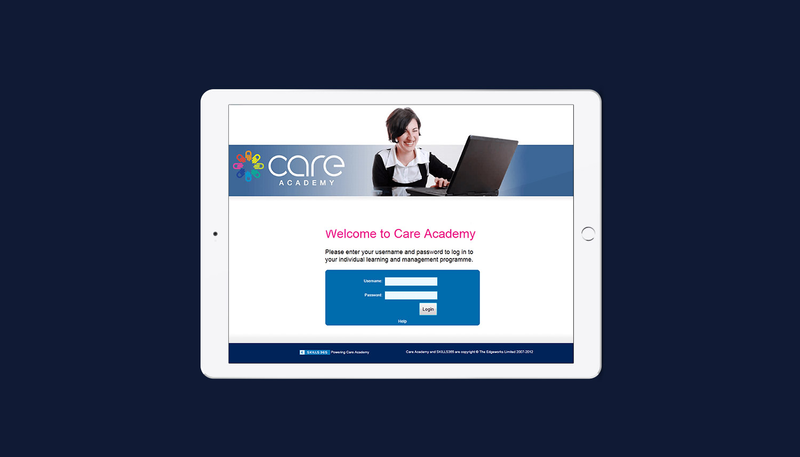 To access your training on Care Academy your manager or training department should have provided you with your unique username and password and the correct web address (e.g. https://abc.care-academy.co.uk) which you should type into the address bar of your web browser. To type in the correct web address simply highlight www.edgeworks.co.uk/login/ at the top of this page and press delete. Then type in the correct Care Academy web address which you have been provided. If this is the case, please speak with your training manager who will be able to confirm the address you need to login.